Paranormal-The Mindreading Magic Show Las Vegas is a fascinating afternoon of unsuspecting mental powers of Frederic Da Silva. This 70-minute event has been leaving audiences amazed as Da Silva works his mental prowess on his volunteers. This family-friendly show is one of the top rated magic events on the Strip and is sure to thrill everyone from six to ninety years old. Paranormal-The Mindreading Magic Show combines a little bit of psychology to magic to hypnosis to subliminal messaging and mixes these together in a creative way. The show begins with Da Silva throwing numerous Frisbees into the audience and the patrons that catch these Frisbees will be his volunteers later during the event. From here Da Silva is masterful in his actions as a mentalist. Da Silva moves his volunteers through a variety of steps that amaze the audience in his personal knowledge of his volunteers. There is plenty of audience interaction in this event which makes the show a little different each time. Da Silva is adamant throughout the show that none of the volunteers have been planted or are shills to trick the crowd. The choreography of the Paranormal-The Mindreading Magic Show is fabulous and right on spot with many active props that at times are intricate in nature. Da Silva moves from being a hypnotist to a magician to a mentalist with ease. Each segment of the show is well organized and entertaining. Just when Da Silva has you convinced he has no clue of what he is doing, Da Silva shocks the audience with the right answer or action that match his bewildered volunteer. The Windows Showroom at Bally’s Hotel and Casino gives Paranormal a wonderful intimate feeling with comfortable seating and good sight views for patrons. The multimedia effects are well choreographed during the event. The music is clear and does not overwhelm the audience. 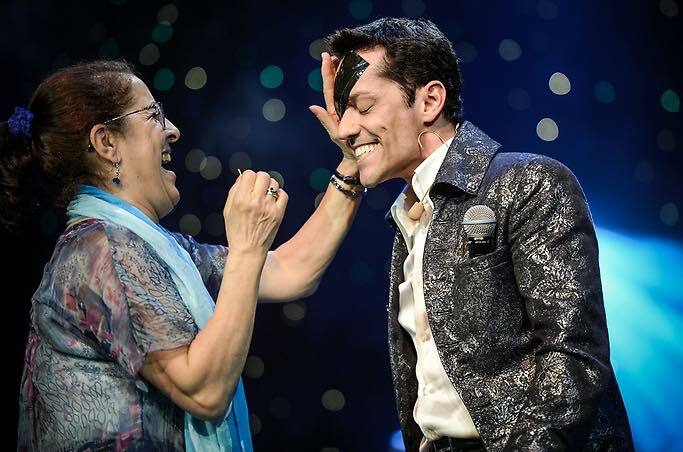 There are plenty of times within the show that audience interaction with Da Silva takes center stage. One thing for sure is that Paranormal-The Mindreading Magic Show is not your regular afternoon magic show. Da Silva’s stage presence is unique and his mental skills even more. This mystical event will have many audience members wondering when they leave if what they viewed was real or just an illusion. Frederic Da Silva developed his skills of being a mentalist while growing up in France. At an early age Da Silva carried around a suitcase with props and illusions to perform in front of friends, birthday parties and other small engagements. Da Silva continued to practice his trade which is a mixture of magic, memory, hypnosis and psychology. Da Silva worked at his craft until he was awarded the Nostradamus d’ Oro as the best mentalist in Europe. In 2011 he won the FISM Championship of Magic in Europe and Da Silva received his biggest break that same year when he was showcased on France’s Got Talent. 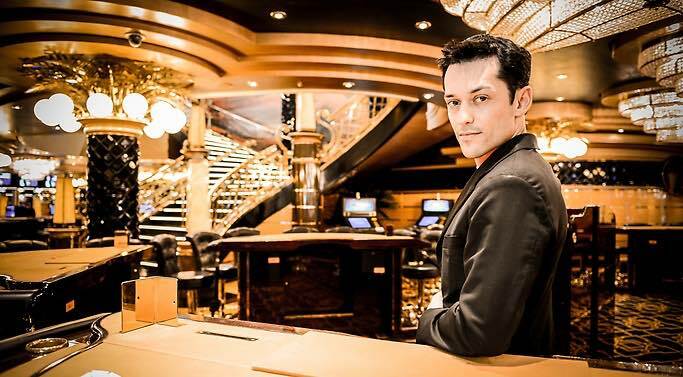 Over the years Da Silva has been creative in his artistry and has been appearing regularly in Las Vegas since signing a contract in 2013. 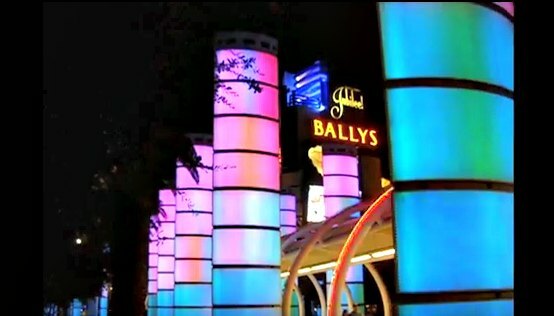 The show is performing at the Windows Showroom located within Bally’s Hotel and Casino. The venue has excellent sight views for guests to enjoy the performance. The theater is state-of-the-art with sound and multimedia effects. The show is open to patrons six years of age or older. Paranormal-The Mindreading Magic Show plays Sunday, Monday, Wednesday, Friday and Saturday at 4:00 P.M. Paranormal Tickets are on sale now and range from general admission seating to a VIP mentalist experience.